At first glance, the design of the small table lamp Bob produced by Anta is reminiscent not of a classic table lamp, but rather of a luminous object. But it is precisely this that defines it. The well-known designer Jörg Zeidler was responsible for this design and created a successful combination of a circular lampshade and a rectangular base. 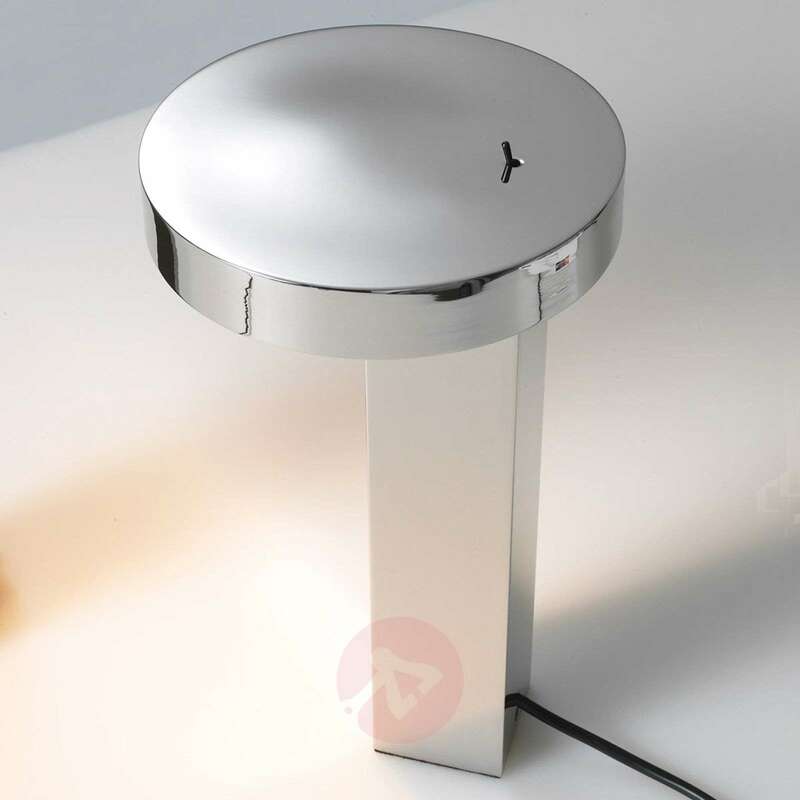 There are highly efficient LEDs concealed in the round lampshade which shine downwards with their warm white light. To turn the light on and off, there is a small switch right on the lamp head. 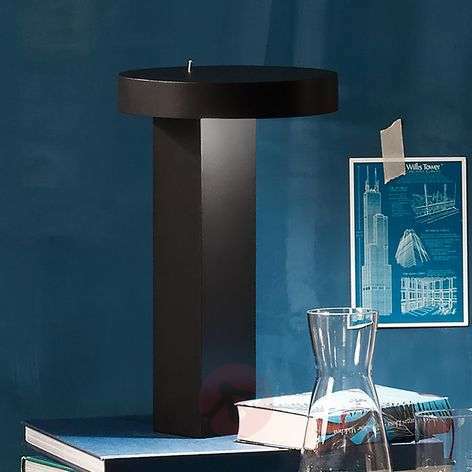 The LED table lamp is wonderfully suited for use on a desk, a sideboard or a bedside table. 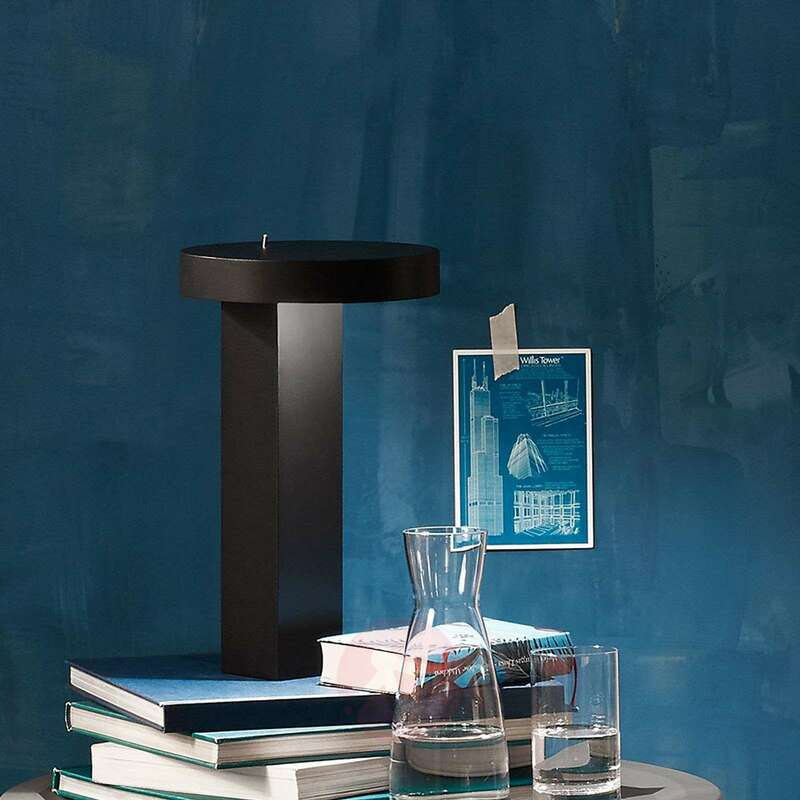 The LED table lamp Bob is produced in north Germany in the light factory of the manufacturer Anta. The latter produces high-quality designer lights and is now one of the best light manufacturers in Europe. Anta lights are represented in well-known hotels, restaurants, libraries and modern living rooms. 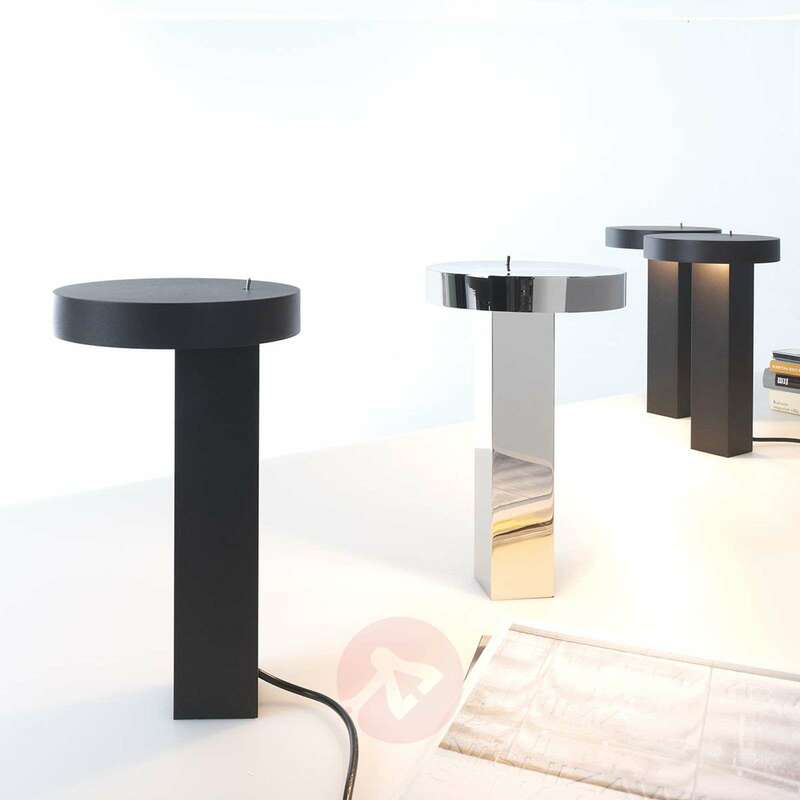 They impress with their timelessly elegant design, their high-quality workmanship and their state-of-the-art lighting technology.